Would you like to know what was Number One during the week when a loved one or somebody special was born? Would you like to receive the complete Top 40 listing covering the week when a loved one or somebody special was born, or perhaps you've been on holiday and have missed a recent chart? We will try our best to supply your ZIPPED Chart Sheet(s) within 5 working days (though usually you will receive within 24 hours). STOP PRESS: We can now answer your chart queries from 1952 - 1979, though it will take time to produce any requested charts! How do I UNZIP the file I receive? 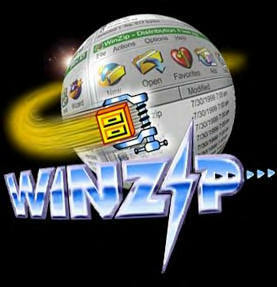 If you don't have WINZIP installed on your computer, it is a brilliant program and very easy to use. You can download a free "evaluation" version by clicking either of the links below. If you're impressed you can purchase a license to enjoy the full working version, but you just need the evaluation version to be able to unzip your FREE chart sheet! When unzipped, your Chart Sheet can be viewed off-line using your "Internet Explorer" software.